Pressure Drop - Berkeley Marina at Crisis Point? Berkeley Marina at Crisis Point? 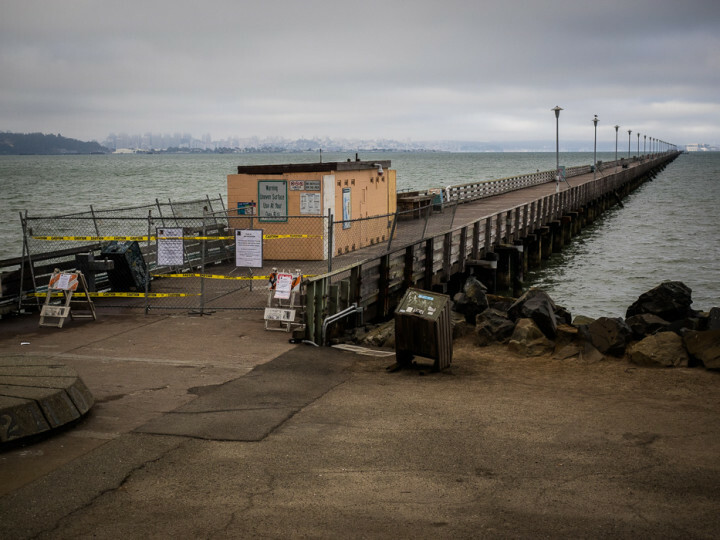 Berkeley’s waterfront is at a “crisis point,” running about $1 million in debt, and will be “insolvent” by 2020 if the city doesn’t take fast action. According to a report released Monday for the City Council, City Manager Dee Williams-Ridley said the Marine Enterprise Fund – which manages waterfront revenues and expenditures — can no longer support the Marina’s basic operating costs and maintenance. 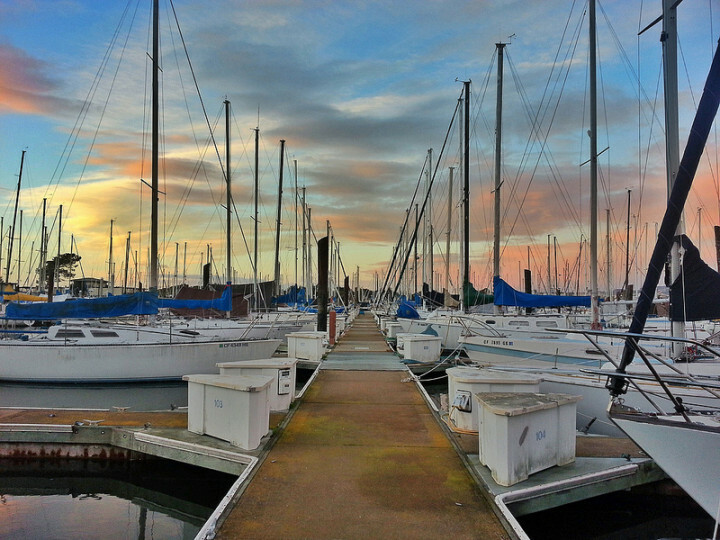 Current annual revenues of $6.2 million lag behind the Marina’s $7.2 million in expenditures. The deficit has reportedly been caused by recent safety issues and deteriorating infrastructure. There have been unexpectedly sharp declines in revenue from berths, as boat owners are choosing to go elsewhere. Occupancy rates dipped as low as 77% earlier this year, compared to 88% three years ago. Business is also down at the nearby Doubletree Hotel, with revenue falling 4% in 2018 from the previous year. Williams-Ridley also wrote that the Berkeley Marina Area Specific Plan needs an additional $1.05 million. In October, the city received two proposals that confirmed the current budget allocation of $150,000 for the long-term plan falls well short of the necessary $1.2 million. Instead of funding a more “piecemeal” amount of “$150,000, the city chose to ask for bids on the full scope of the project, hoping to move forward when funding was available. The goal is to make the area self-sustaining. “These funds are needed immediately in order to pave the way for changes that will ultimately make the Marina Fund more viable and stable,” Williams-Ridley wrote. The city incurred unexpected costs, and revenue loss, when longtime Marina restaurant, His Lordships, went out of business in July. The restaurant notified the city of its plans in May. The city is now on the hook for costs related to repairs, maintenance, utilities, security, and other associated fees, which would come from the Marina Fund. Currently, the fund is projected to be exhausted by 2021. The report offers three short-term solutions. The first option entails a one-time infusion of $4.5 million into “immediate needs,” which would keep the marina solvent until fiscal year 2021.